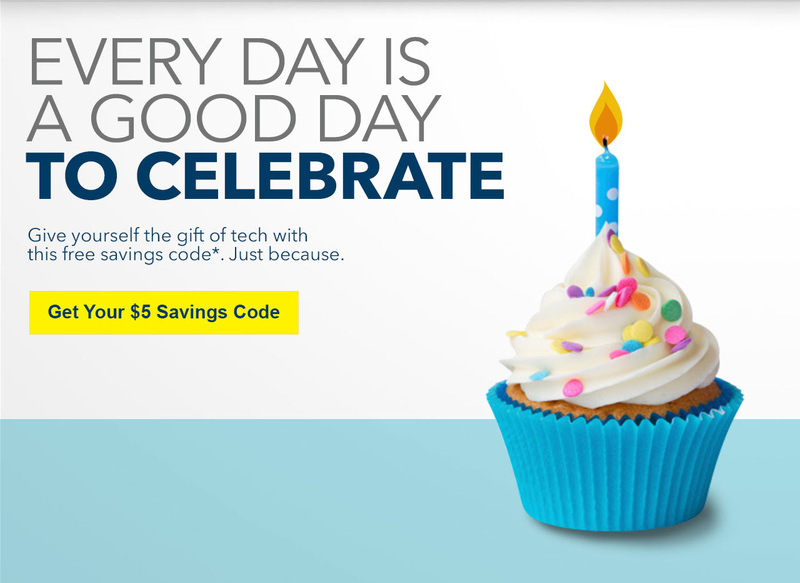 $5/$5 coupon purchase at Best Buy! Did you recently get a e-mail from Best Buy? Well it might contain a $5/$5 coupon inside! Your privacy is important to Best Buy. For more information on how Best Buy protects your privacy, steps you can take to protect your personal information and alerts on privacy risks facing consumers, please visit the Best Buy Privacy Hub. *See BestBuy.com/Shipping for full details. UPDATE: This is no longer available for shipping, however you may still be able to grab it for in store pick up if in stock near you. Hop on over to BestBuy.com where you can score the Hop Blu-ray/DVD/Digital HD Combo for only $4.99 (regularly $17.99). Even better, this purchase includes a FREE Sing Lunchbox (pictured below)! UPDATE: You can also grab The Secret Life of Pets Blu-ray + DVD + Digital HD AND a Free Sing lunch box for $12.99 from Best Buy. Do you know what your pets are up to? Head over to Amazon.com and grab The Secret Life of Pets Blu-ray + DVD + Digital HD for just $12.99 (regularly $34.98) and make it a cheap movie night! Need something new for movie night? Today only, head on over to BestBuy.com where you can score select Blu-ray and DVD movies for only $5.99. Even sweeter, you’ll score up to $8 in eMovie Cash to use towards a ticket to see the new movie Kong: Skull Island in theaters now. NOTE: You should receive instructions on how to redeem or your eMovie cash within one hour of placing your order and your eMovie cash is valid through April 4th. At Best Buy save $200 on the Oculus VR plus get 7 free games. Buy the Oculus Rift headset and Touch controllers and receive 7 free video games. Video game titles include Lucky’s Tale, Medium, Toybox, Quill, Dead and Buried, Dragon Front, and Robo Recall. Pokemon Go Plus back in stock! Pokemon go plus is back in stock! Being a pokemon go fan myself I will tell you it is seriously a game changer I love my plus and I can’t imagine how I lived before it. Hop on over to BestBuy.com where you can score this Samsung 50″ Class (49.5″ Diag.) LED 2160p Smart 4K Ultra HD TV for only $397.99 (regularly $649.99) + FREE shipping! Pick in-store pick up to avoid shipping costs or order more than $25 to score free shipping.